Facebook and Twitter have been flooding with wishes for Isai Puyal AR Rahman since 12.am today (6th January). Here is one, where actor/director Parthiepan has wished the Mozart Of Madras in his own witty style. Motta Siva Ketta Siva and the Pottu connect! A mystic tale about aunts? A peek into Karthik's Iraivi! Vijay for respect and Ajith for swag! 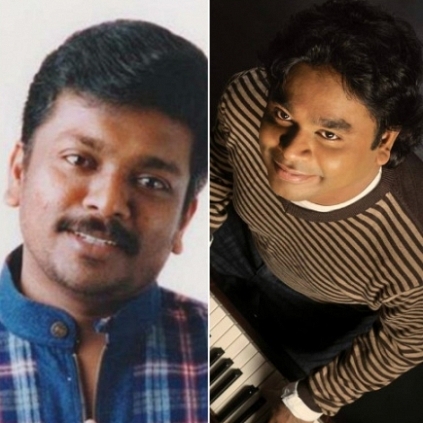 People looking for online information on AR Rahman, Parthiepan will find this news story useful.